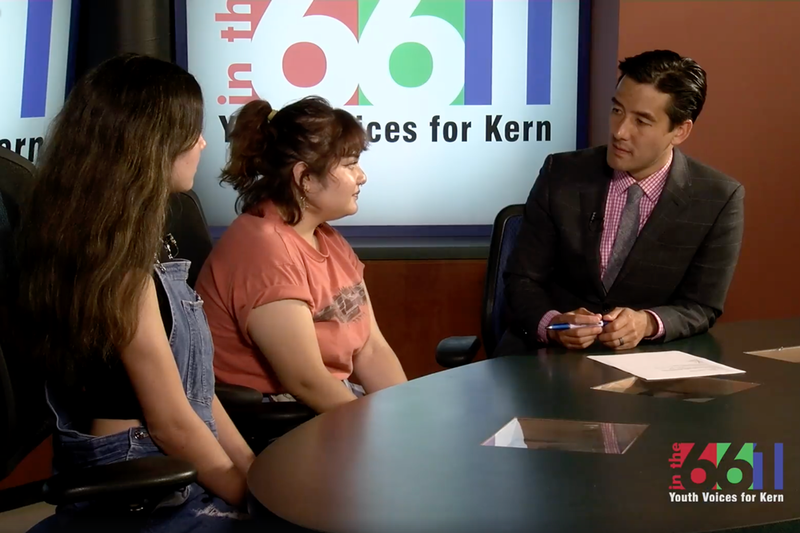 Check out our Youth for Justice leaders from Foothill High School as they appear on the show "In the 661" to call on adults for support to end gun violence in schools. 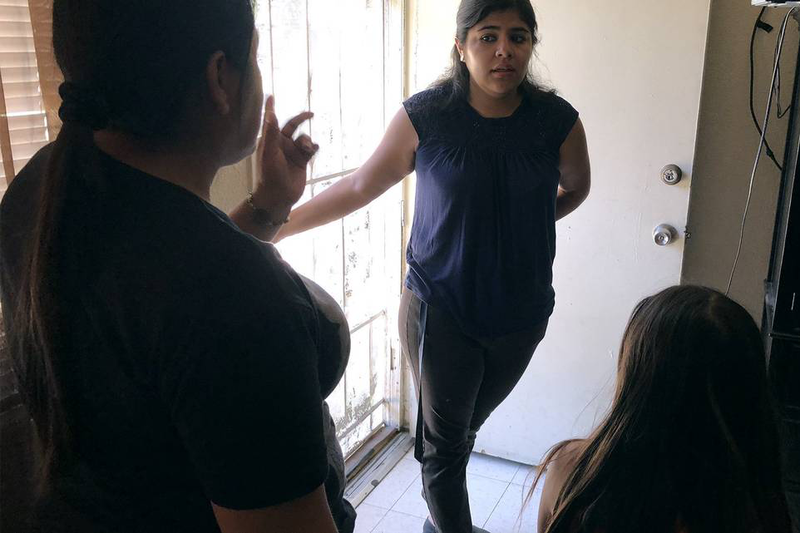 Modesto is facing resistance from property owners and managers as it considers whether it should inspect apartments and other rental housing to ensure they meet basic health and safety standards. 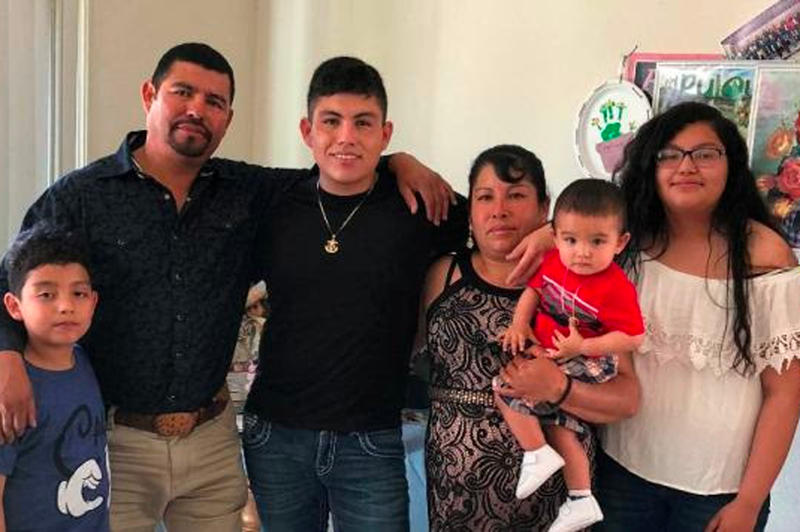 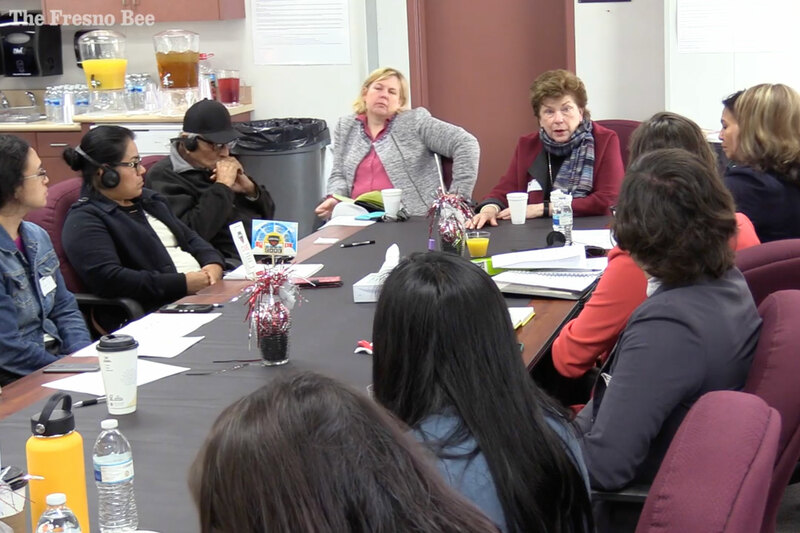 In the face of escalated ICE enforcement, faith communities in Fresno and across the Central Valley rallied support to accompany and defend families threatened with militarized immigration enforcement.